Shannon and RJ went to the same high school but they didn’t meet until college where they immediately fell in love! Shannon describes themselves as yin and yang…opposites attract as they say!! 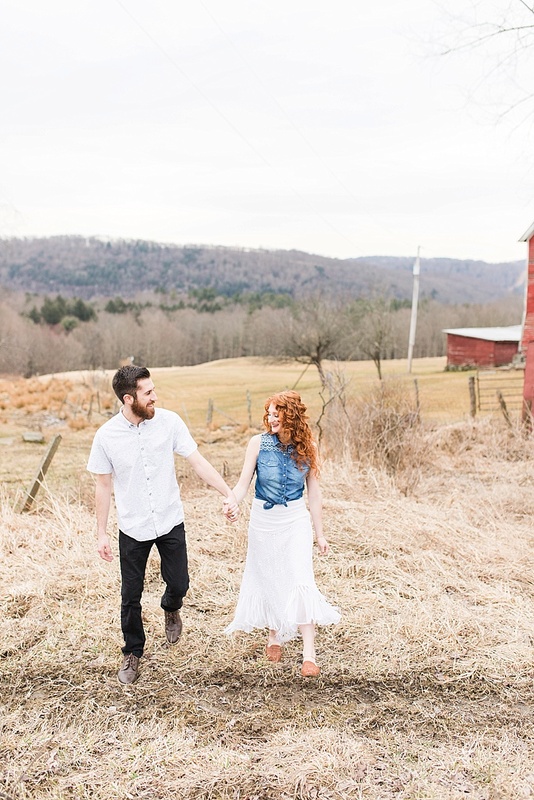 They will be saying “I do” at the Barn at Glistening Pond this Fall and after meeting them for their engagement photos, I’m even more excited for their wedding day! 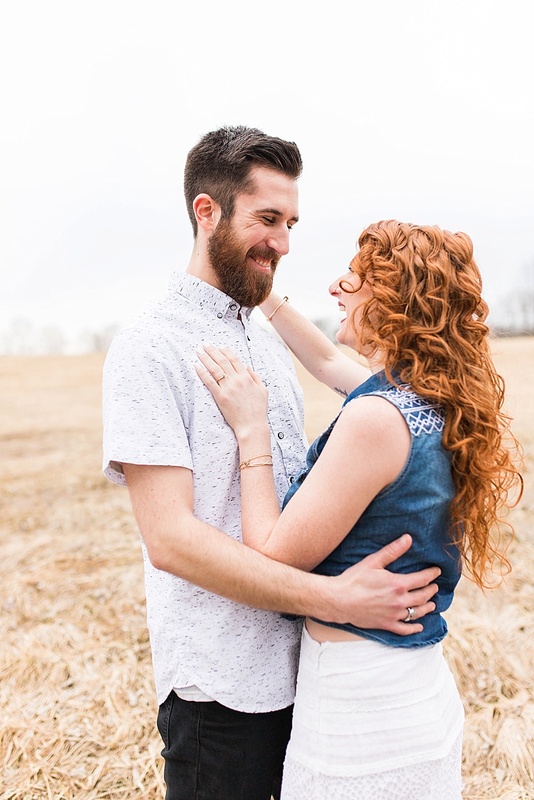 I can’t get over Shannon’s gorgeous hair and I love the way RJ looks at his girl!